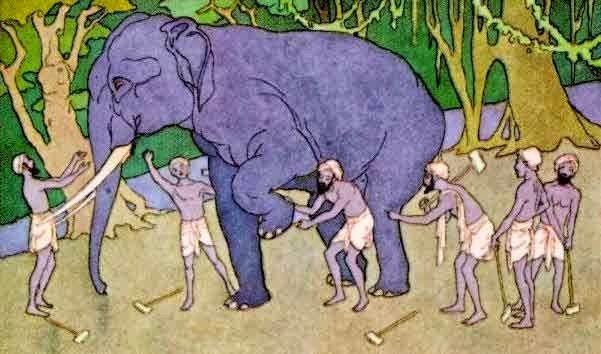 Tell me the story and moral behind the story 'Blind men and an elephant'. I need to prepare a essay about the same topic. But i don't know to prepare. I planned to depend some top essay writing service that available online to prepare the essay. For that i made a search in the internet and i found your post. Please tell me something about it.